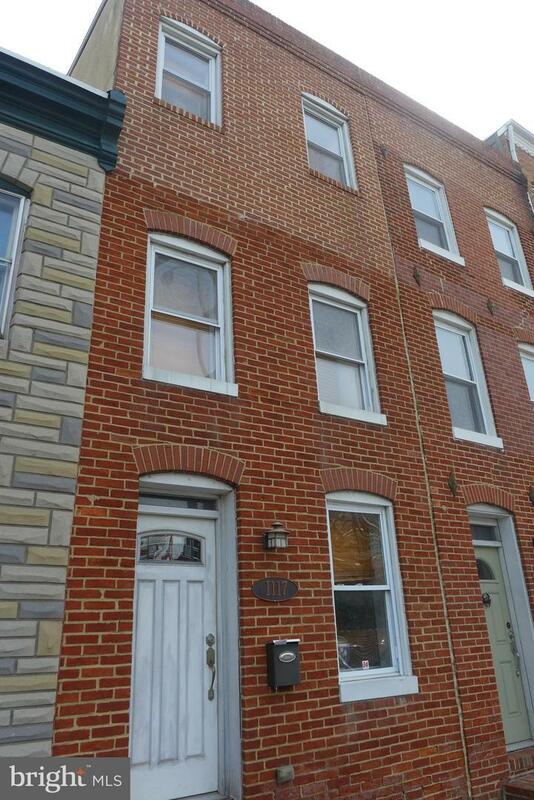 Modern 3 level renovation with rooftop deck & off-street parking in the heart of Federal Hill! 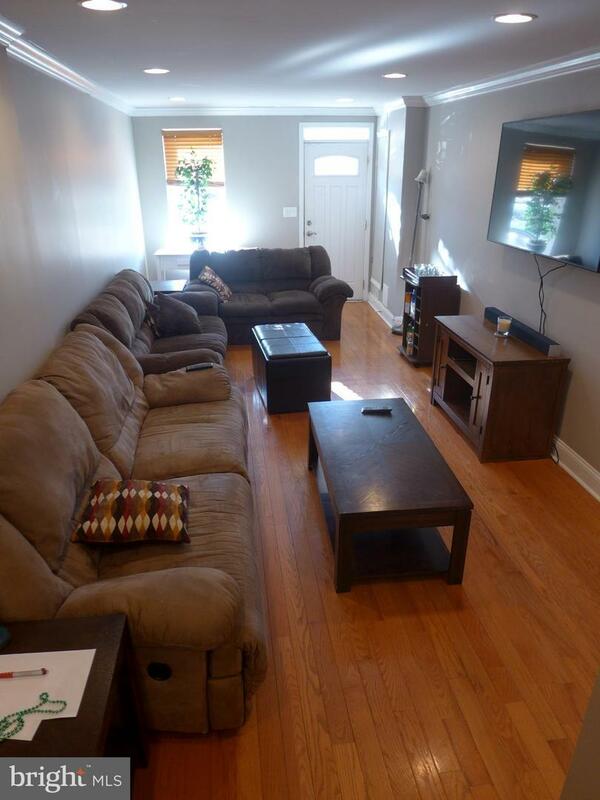 This recently renovated property has hardwood floors, crown molding, recessed lighting, with open floor plan. Stylish kitchen with granite counters, stainless steel appliances, and tile backsplash. 2 bedrooms and 1 full bath on 2nd floor. Master suite on 3rd level with walk-in closets, large bathroom & walkout to 2 level rooftop deck with amazing views! 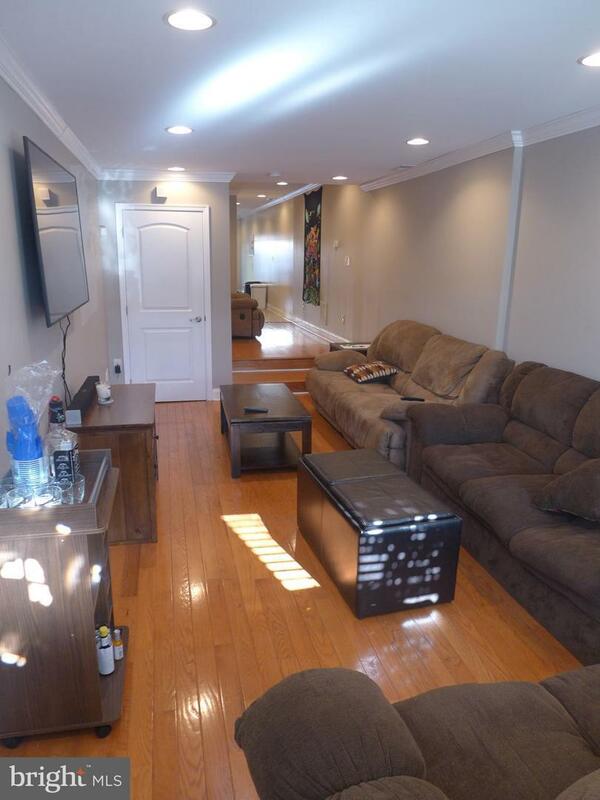 Private rear patio & 2 car parking!